To prospective students who hope to join My laboratory. Have you ever thought that batteries of smartphones and laptop computers you normally use need to last longer, or if it is better if the distance traveled by electric cars is longer? In our laboratory (Prof. Uchimoto lab. ), we are researching to improve the performance of batteries used in these devices. Batteries are composed of a wide range of materials such as inorganic materials, organic materials and polymer materials, so we can acquire various knowledge including electrochemistry and inorganic chemistry as you proceed your research. We also use synchrotron measurements to elucidate the phenomena such as how materials in the battery behave during charging/discharging reactions, so you will also acquire knowledge about measurement methods. If you would like to develop a new battery material, want to clarify the phenomena ocurring in the battery, and have a willingness to do something useful for the world, let's do research together. Electric storage devices such as lithium ion secondary battery are expected to be applied to electric vehicle power supplies and natural energy storage and are indispensable for building a society where people and nature coexist . In our laboratory (Prof. Uchimoto lab. ), we study the reaction mechanism of the electrochemical device based on electrochemistry and inorganic chemistry combined with synchrotron radiation measurement and develop the novel materials. Our goal is dramatic performance improvement of electric storage devices. “Improved Cyclic Performance of Lithium-Ion Batteries: An Investigation of Cathode/Electrolyte Interface via in-situ Total-Reflection Fluorescence X-ray Absorption Spectroscopy”, K. Yamamoto, T. Minato, S. Mori, D. Takamatsu, Y. Orikasa, H. Tanida, K. Nakanishi, H. Murayama, T. Masese, T. Mori, H. Arai, Y. Koyama, Z. Ogumi, Y. Uchimoto, J. Phys. Chem. C 2014, 118, 9538–9543. “Stabilization of the Electronic Structure at the Cathode/Electrolyte Interface via MgO Ultra-thin Layer during Lithium-ions Insertion/Extraction”, K. Yamamoto, Y. Orikasa, D. Takamatsu, Y. Koyama, S. Mori, T. Masese, T. Mori, T. Minato, H. Tanida, T. Uruga, Z. Ogumi, Y. Uchimoto, Electrochemistry 2014, 82, 891–896. “Origin of Surface Coating Effect for MgO on LiCoO2 to Improve the Interfacial Reaction between Electrode and Electrolyte”, Y. Orikasa, D. Takamatsu, K. Yamamoto, Y. Koyama, S. Mori, T. Masese, T. Mori, T. Minato, H. Tanida, T. Uruga, Z. Ogumi, Y. Uchimoto , Adv. Mater. Interfaces 2014, 1, 1400195–8. 2010 Graduated, Applied Chemistry, Tohoku University, Japan. 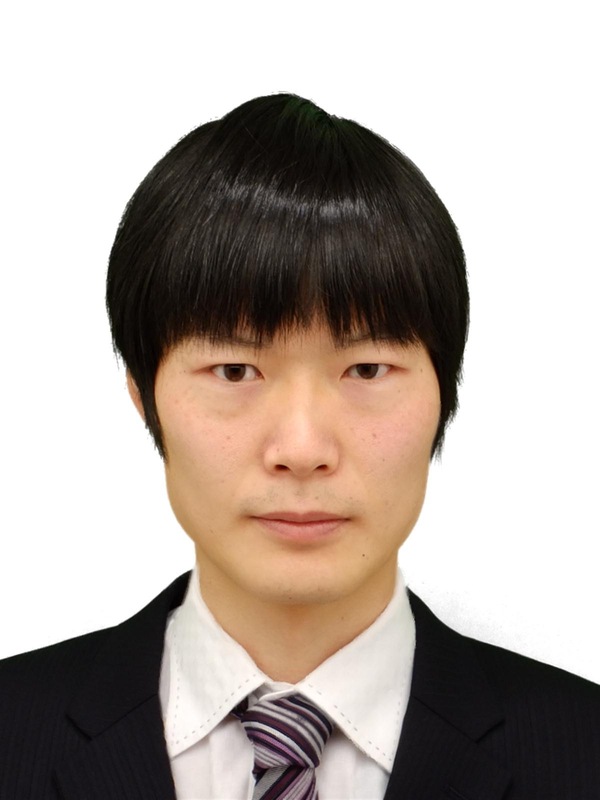 2012 Master of Engineering, Department of Applied Chemistry, Graduate School of Engineering, Tohoku University, Japan. 2015 Doctor of Human and Environmental Studies, Department of Interdisciplinary Environment, Graduate School of Human and Environmental Studies, Kyoto University, Japan. Check all the fields above and tick off this box before sending your message. 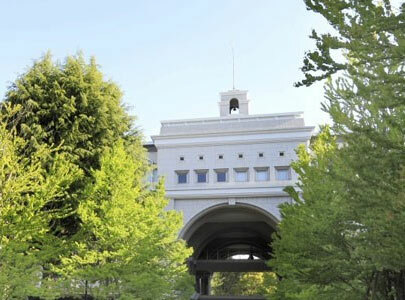 Graduate School of Human and Environmental Studies,Kyoto University.All Rights Reserved.